Your parent is getting on in age, but you don’t have a clear idea if there is a plan in place for their care. It is a difficult topic to broach; no one wants to talk about death and the financial realities that come with aging. 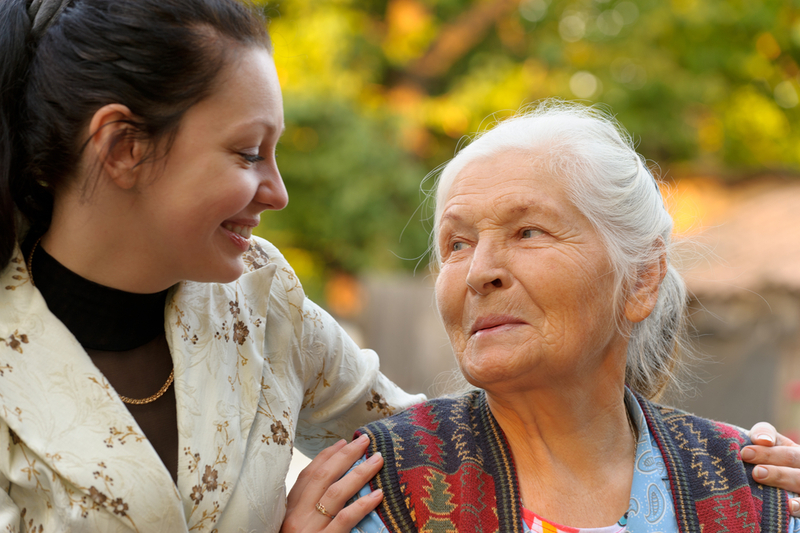 Instead of having a proactive conversation early in a parent’s aging process most families have a reactive discussion under high levels of stress and emotions while their parent is experiencing an adverse health event.The Public Broadcasting Service (PBS) has reported that 85 percent of time long-term care decisions are made during a medical crisis. The message is clear: be proactive and start discussing the important financial questions with your parent. Your parent will be feel more comfortable and at ease if you have processed your feelings before talking to them. Conduct research so that you are knowledgeable enough to present a clear and concise set of options for your parent. Having options allows your parent and family to make decisions and feel in control of the process. You are seeking progress, not perfection. It may not all become settled in one conversation, but the price of silence about your parent’s plan may be very costly to you. Often a parent will have a will, retirement account information and insurance policies that have not been revisited or updated in years, sometimes decades. When was the last time your parent reviewed beneficiary designations? Family circumstances change, and the birth of a child, death or divorce can affect how your parent may want beneficiaries designated. It is best to review financial and insurance data annually with your parent and make adjustments if necessary. For example, if the parent’s children are grown it might be best to cut back on the amount of life insurance they carry to save money on annual premiums. Discussing your parent’s strategy is best begun while they are healthy. Proactive planning is the best way to help your family as your parents age. Contact our office today and schedule an appointment to discuss how we can help you and your family.